Search Results for "picnic basket"
Elderly people and child on picnic. 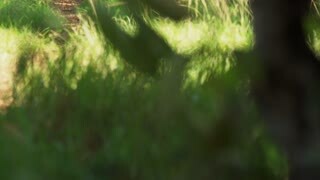 Old man placing basket with fruits on picnic cloth, summer nature. 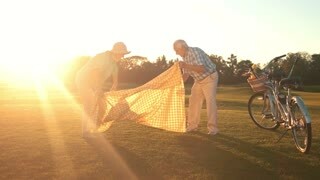 People and picnic cloth. Picnic on the nature. Weekend in the summer outdoors. 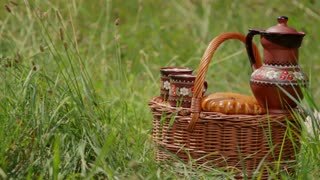 Basket with food in the grass. Picnic set. Objects for a picnic. Summer rest. Grandmother with granddaughter going for picnic. 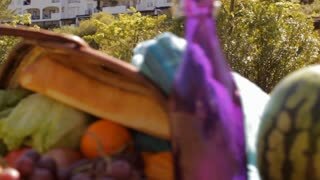 Elderly woman carrying basket with fruits and holding hands of grandchild. Summer family rest. Senior couple on the meadow. Tandem bike with basket. Have a seat here. Picnic in august. Seniors with grandchild going for picnic. 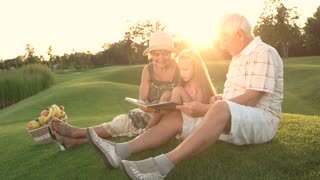 Grandparents with granddaughter walking on bridge with basket of, sunny day. People in park, basket with fruits. 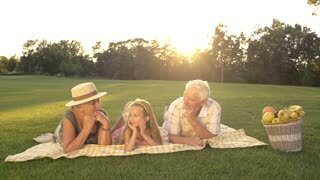 Grandparents with granddaughter on picnic, summer day. Happy time together. 1970s: Man and woman stand with picnic basket in park. Man sets picnic basket down and opens it. Woman looks in basket and talks. Man talks. Woman talks. Cheerful pregnant couple with picnic basket holding hands going on picnic in forest. Chatting happy young family enjoying leisure in nature and relaxing on summer sunny day. Back view of cheerful young family holding hands, carrying picnic basket and going on summer picnic in rays of setting sun. Cheerful couple enjoying leisure and walking in public park. Rear view of joyful couple carrying picnic basket walking along footpath in summer park. Positive young family holding hands taking a walk in forest while going on picnic . Happy young pregnant couple with picnic basket holding hands, walking on footpath in summer park and talking over beautiful natural landscape background. Joyful pregnant family going on picnic. 1960s: Couple lay on picnic blanket. Girl unpacks picnic basket and feeds boy. Two little cute sister at a picnic. Younger sister treats older pear. Outdoor Activities. For picnic basket Balloons tied. Picnic, basket and tablecloth. HD. Ants crawl around a picnic basket and food. Top view overlay. HD.